Alice Fitzgerald, a glamorous young debutante, shocked her family when she decided to become a nurse. 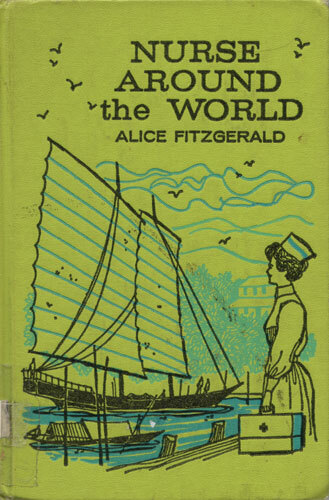 At the turn of the century nursing was considered a degrading profession, but Alice was drawn to it and spurned her life of idleness among the rich. When she entered the Nurses Training School at Johns Hopkins, she little dreamed that she would achieve worldwide fame. She served as a nurse in the Sicily earthquake area and with the British Army on the front lines in France during World War I. Later she became Chief Nurse for the American Red Cross, fighting disease and starvation among Europe’s homeless millions and organizing modern nursing schools in key cities. She pioneered the work of Public Health Nursing in the United States and then in the Philippines, and established nursing schools in the Far East.